Edwards Lifesciences Corporation announced that the company plans to increase its Irish investment by more than €80 million with the construction of a new and larger medical technology plant in the Mid-West of Ireland. This investment will take Edwards’ initial investment in the project of €80 million to more than €160 million. 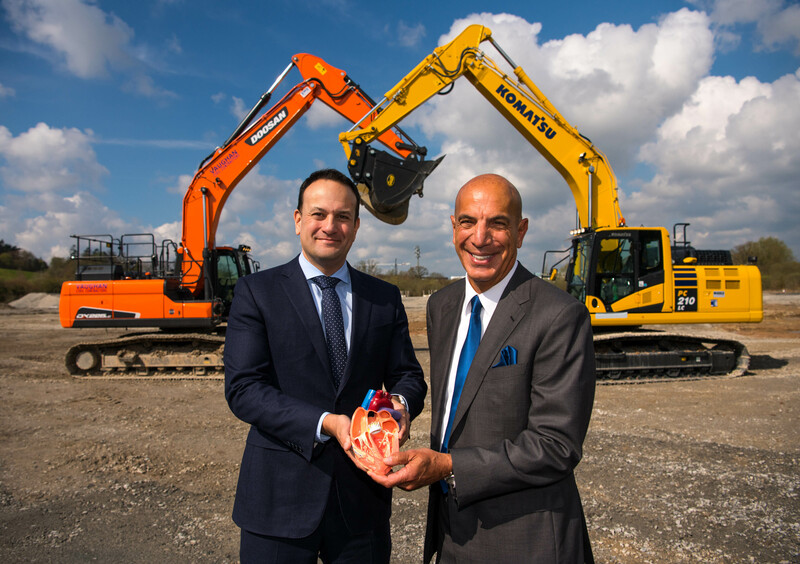 Taoiseach Leo Varadkar along with Edwards’ company leaders, broke ground on the new facility in Castletroy, Limerick. 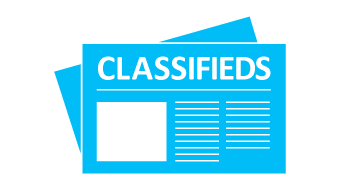 Edwards plans to open the new purpose-built facility in Castletroy, Limerick City, in 2021 and, once fully operational, it is expected to employ approximately 600 people, as previously announced. The facility will focus on manufacturing sophisticated medical technologies, such as delivery systems and other components for Edwards’ market-leading therapies for structural heart disease. “The development of the Limerick city region is a major part of Project Ireland 2040. We are planning for the city to grow by 50 percent over the next two decades through enhanced regional accessibility, improved international connectivity and a competitive, educated workforce. The fact that Edwards Lifesciences has chosen Limerick for this new permanent facility is a very positive endorsement of the region as a great place in which to live, work and invest,” said Taoiseach Leo Varadkar. “The sun is out, everybody’s smiling, all the executives are over from Edward Lifesciences, and they are really happy to be in Limerick, and we’re delighted they’re here,” he concluded.